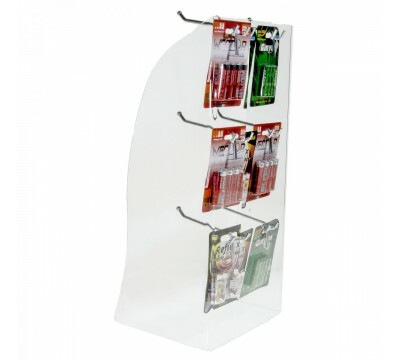 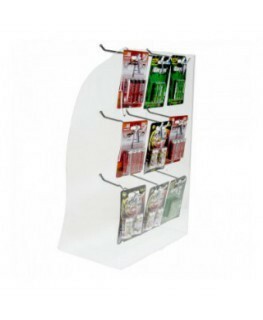 RETAIL DISPLAYS FOR TOBACCO SHOPS>DISPLAY CASES FOR BATTERY AA OR AAA BLISTERS>Clear acrylic countertop display case for battery AA or AAA blisters and multi packs, toys and games etc. 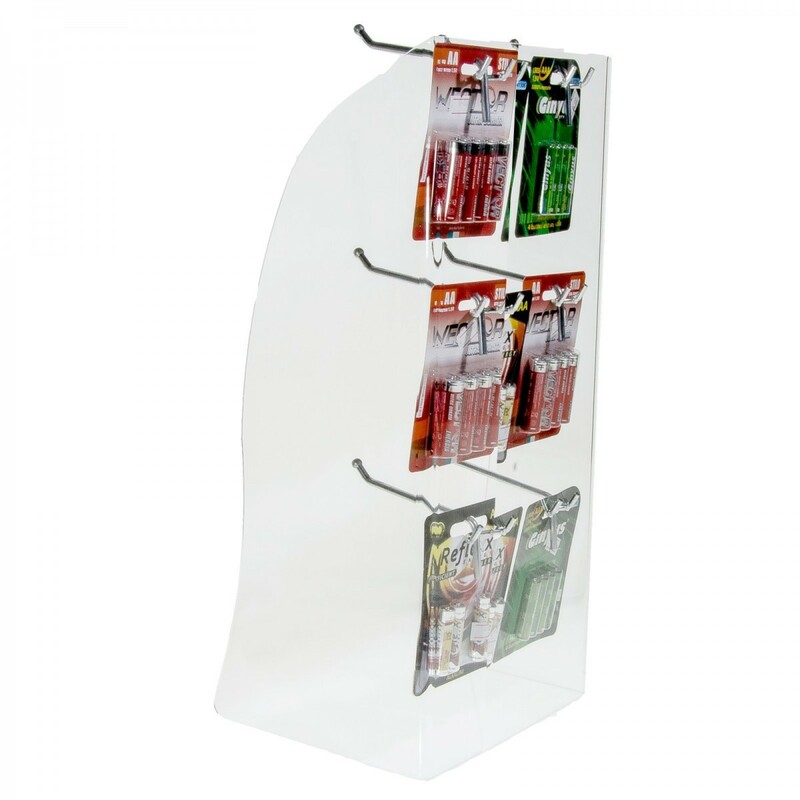 Clear acrylic countertop display case for battery AA or AAA blisters and multi packs, toys and games etc. 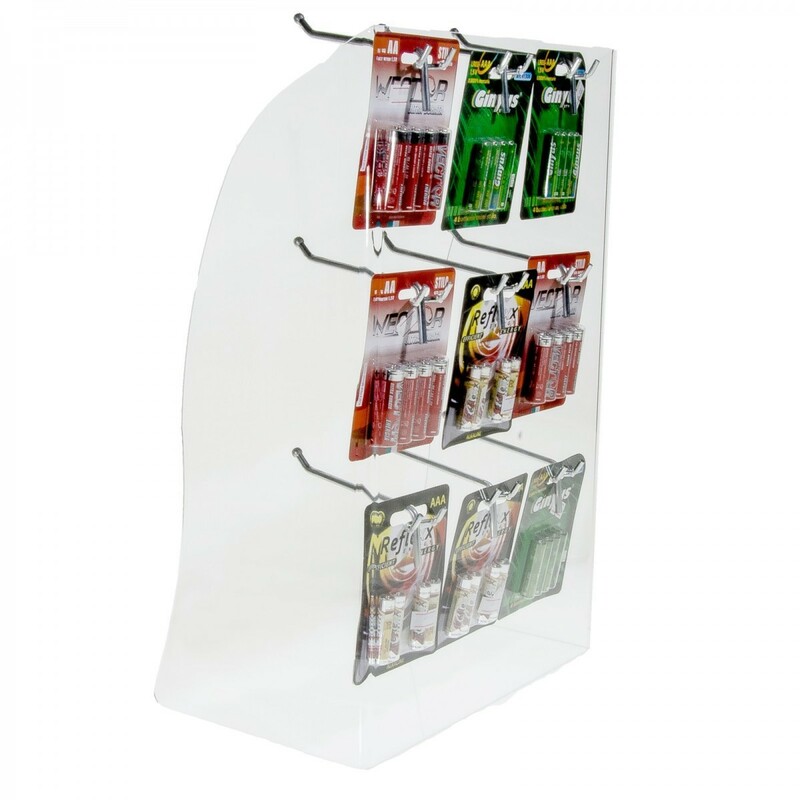 This clear acrylic countertop display case for battery AA or AAA blisters and multi packs, toys and games with 6 compartments is ideal for tobacco shops and cafés. 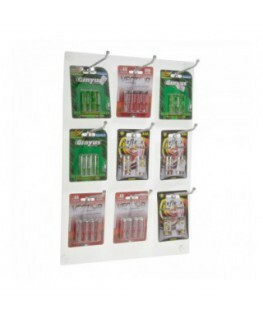 Hooks (n.6) are included in the package.